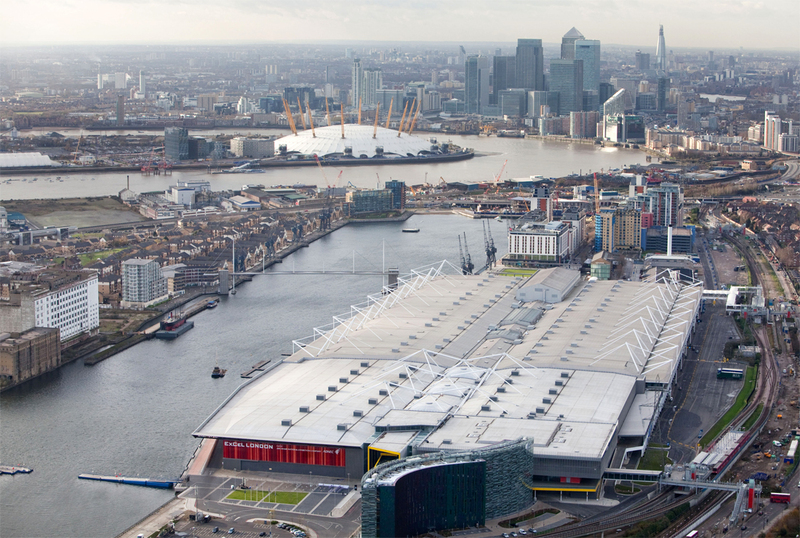 The 2019 World Airport Awards will be held on 27th March 2019 at ExCel London as part of Passenger Terminal Expo. 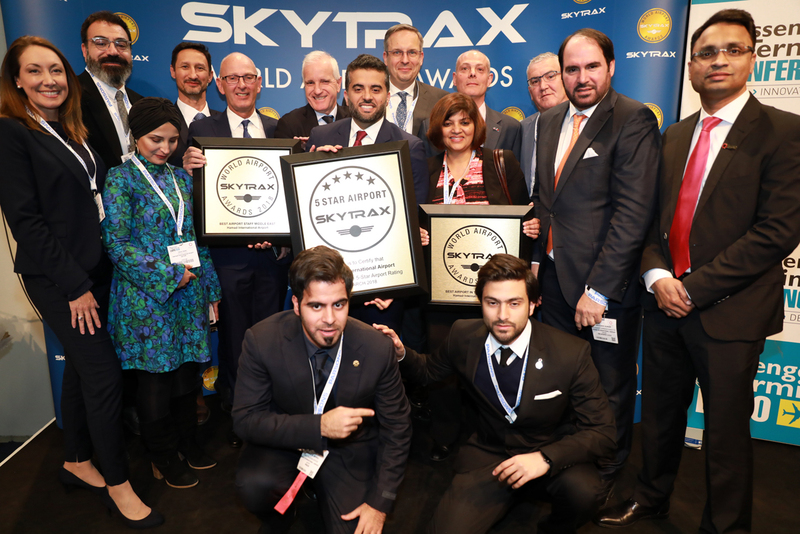 “The collaboration with Passenger Terminal EXPO enables Skytrax to host the World Airport Awards at a venue that offers very clear synergies between the two events,” says Edward Plaisted of Skytrax. 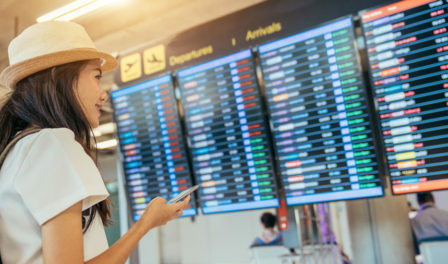 The focus is to deliver a customer survey and airport awards process that is independent, impartial and global, and this ethos remains essential to all aspects in the present day. 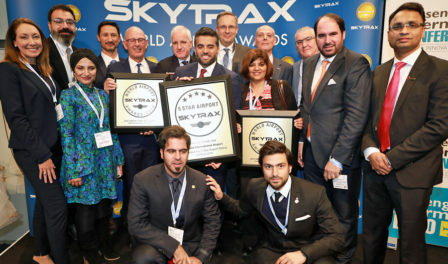 There is no entry fee or any type of payment by an airport (or other third party) to be included in the survey or awards, with the survey and awards process fully funded by Skytrax.